Saved $11,550 - Sold in Just 27 Days. 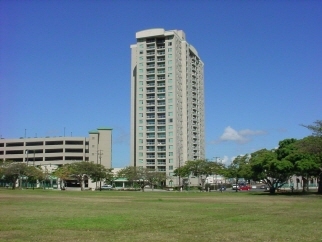 This is a new builing just outside the heart of Honolulu. Walk to Aloha Tower and China Town. Very nice mountain, city and sunset views. The building has a garden area for sitting with friends or just enjoying a book in the fresh air. Secure building with lots of guest parking. Savings based on companies that charge a 6% list fee.